Electronic Arts has learned from the sticks and stones. 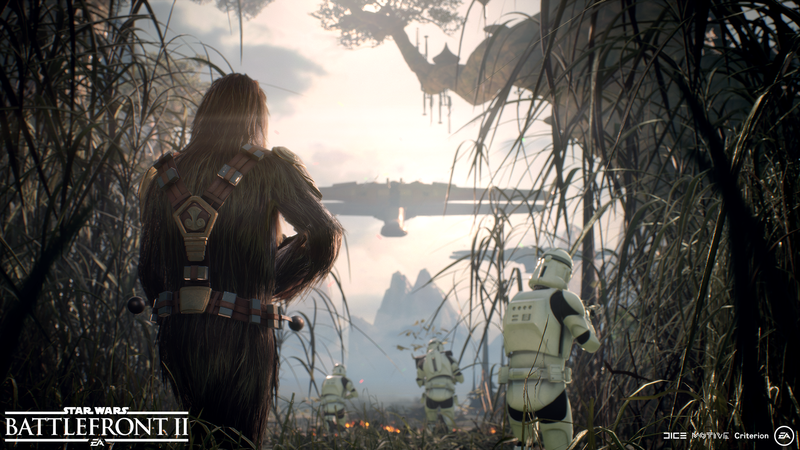 Electronic Arts weathered the storm in regards to loot boxes in Star Wars: Battlefront II and the company has vowed to not repeat the same mistakes twice, especially with Bioware's upcoming title Anthem. In an interview with The Verge, Electronic Arts executive Patrick Soderlund promised that the publisher has learned from the public beating it took over loot boxes and microtransactions. Soderlund has the power to back up that promise, given that last week he was promoted from EA Worldwide Studios Executive Vice President to Chief Design Officer of the whole publisher. "We have taken significant steps as a company to review and understand the mechanics around monetization, loot boxes, and other things in our games before they go to market," Soderlund told The Verge. "For games that come next, for Battlefield or for Anthem, [players have] made it very clear that we can’t afford to make similar mistakes. And we won’t." It's been a long road for Electronic Arts and Star Wars: Battlefront II. The game launched into the online furor surrounding the use of the loot boxes mechanic across most of the game industry. Battlefront II was one of a handful of games, including Middle-Earth: Shadow of War and Forza Motorsport 7, whose loot boxes offered gameplay-altering items, unlike the primarily cosmetic items found in Overwatch or PlayerUnknown's Battlegrounds. This prompted a huge backlash against the game, one which was big enough to hit EA's stock price. The backlash came during an early access launch of the game. In response, Electronic Arts removed microtransactions from Battlefront 2 a day before the official launch date and changed the game's loot economy a few weeks later. 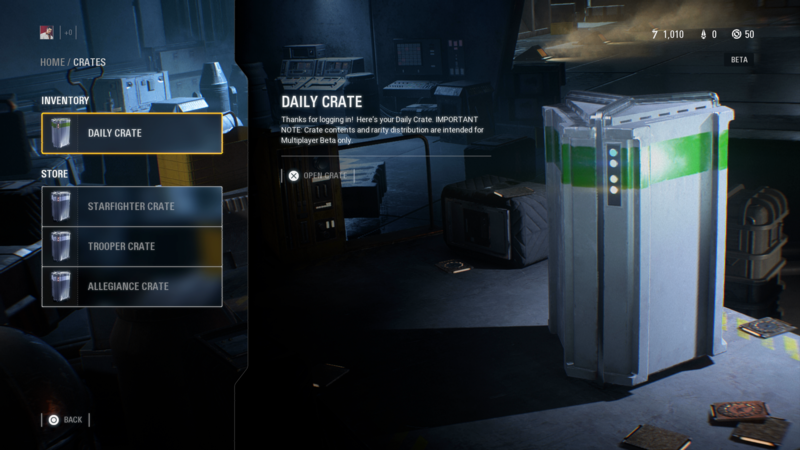 The publisher ultimately decided to remove paid loot boxes and the entire Star Card progression system last month. 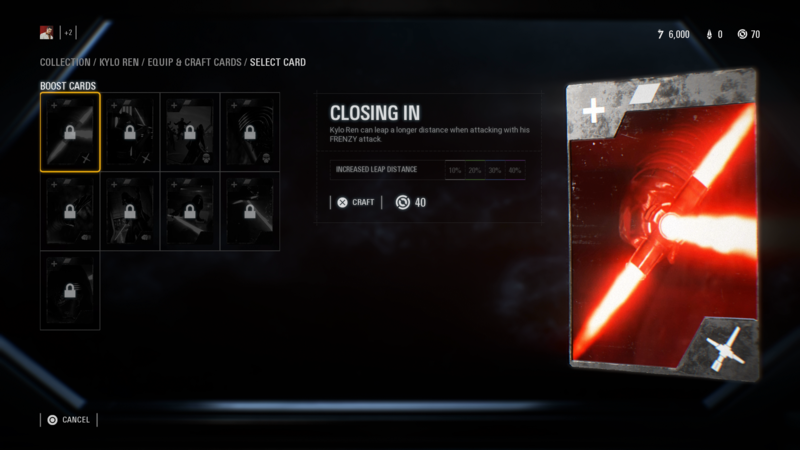 Star Cards are gone for good. "We had to take very quick and drastic actions to turn everything off, and we’ve since worked and redesigned the progression system. People seem to appreciate what we’ve done, players are coming back, and we’re seeing stronger engagement numbers. People seem to think that for the most part, we got it right. It doesn’t mean we will stop. We’ll continue to improve the game, we’ll continue to push on these things, and we’ll have to be very cautious with what this means for future products," said Soderlund on the matter. Electronic Arts isn't the only company to remove loot boxes from its games. Earlier this month, developer Monolith decided to remove microtransactions from Middle-Earth: Shadow of War entirely. Bungie is currently tweaking and overhauling systems related to loot boxes in Destiny 2. Despite the backlash to games like Battlefront II, some titles like Activision's Call of Duty: WW2 survived the loot box storm just fine. EA CEO Andrew Wilson called the situation a "learning opportunity" earlier this year, especially given that the publisher has a number of related upcoming titles: A new Battlefield is coming this year, Bioware's Anthem is coming in 2019, and Respawn Entertainment's Star Wars game is coming in 2020. Sources say the new Battlefield will be heading to World War 2 this time around and EA looks to be trying to carry over the success of Battlefield 1 to the new title. For more on the latest Star Wars title, check out our Star Wars Battlefront 2 review or head over to our Star Wars Battlefront 2 guide. Over there you'll find a guide to the best weapons in Star Wars Battlefront 2 and a look at the heroes and villains in Star Wars Battlefront 2. For more on Anthem, take a gander at our Everything We Know. Tagged with Electronic Arts,	FPS,	News,	Serious Business.